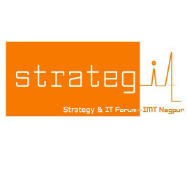 StrategIT, the IT Forum of IMT, Nagpur strives to ensure that the students stay ahead of the knowledge curve by inculcating computing logic and key skills. It achieves this by implementing information models, internet based business modelling, quizzes and industry interaction through eminent IT professionals. StrategIT organises MS Excel based indoor games that sharpen the minds of aspiring student managers. Workshops on MS Excel and SPSS concept learning are conducted to further enhance students’ knowledge. 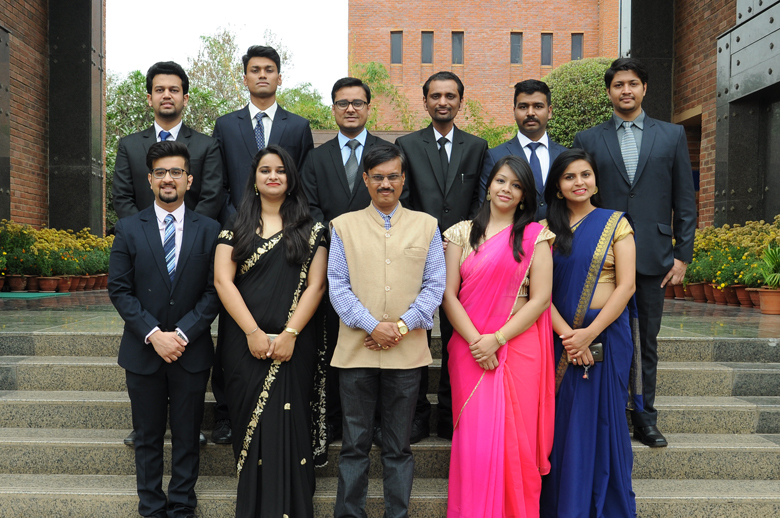 Alfresco, our strategy based outdoor event which develops a strategic mindset among the student managers. Concord is our annual national event which we conduct in association with the other five academic forums of IMT, N. StrategIT plays the role of retrospection because it is not by speed or physical dexterity that great things are achieved but by reflection.